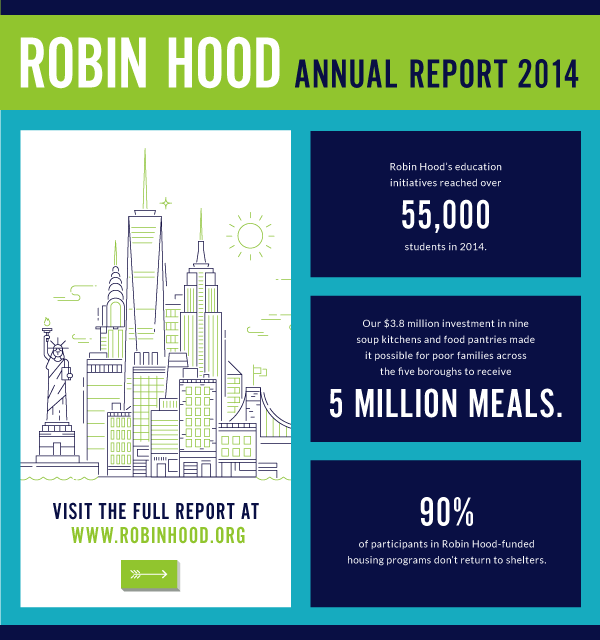 We recently had the honor of partnering with Robin Hood Foundation (RHF) to develop their 2014 Annual Report. 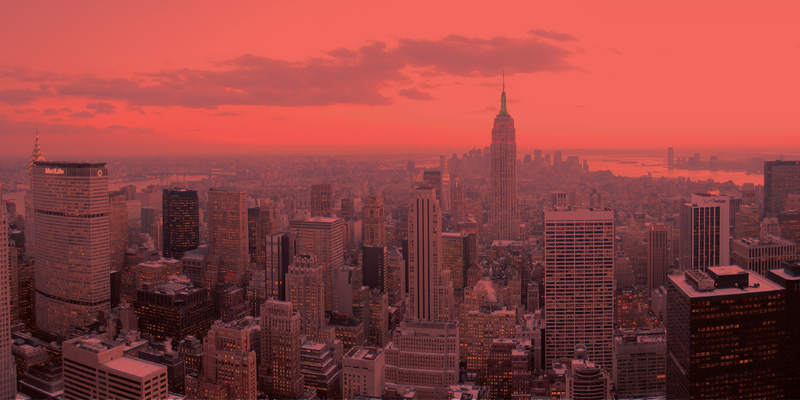 An NYC-based non-profit organization with a mission to fight poverty, RHF’s multiple community programs serve New York’s poor. We are very proud of this project, which was fulfilling for our team to be a part of and we believe is reflective of some of our best work. It’s not every day that we get a chance to work with a cause that so clearly aligns with our organization’s mission and values, and we encourage you to take a look for yourself.